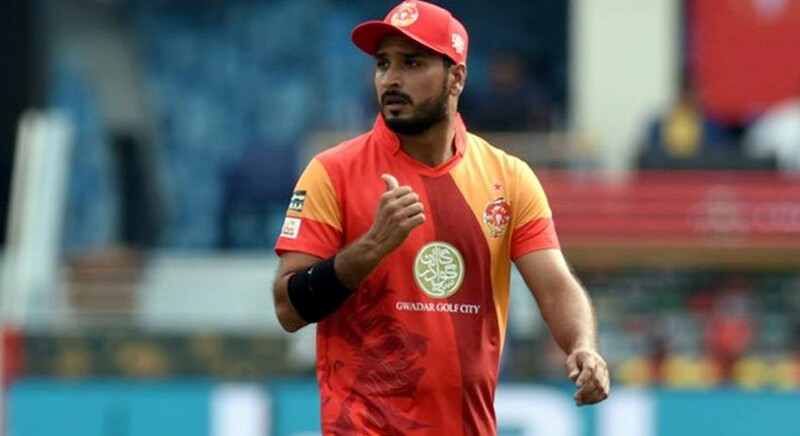 Islamabad United medium-pacer Rumman Raees is keen to use the upcoming edition of Pakistan Super League (PSL) as a launch pad for making comeback in the national side. The left-armer sustained a serious knee injury while playing against Quetta Gladiators, during the third edition of PSL. He hasn’t played any competitive cricket since that injury, however he is feeling very excited to get back on to the cricket field during PSL season four. He looked confident while talking about his future goals and playing the 2019 World Cup in England and Wales. “Currently, I’m taking things step-by-step. First I’m focusing on the PSL and series after the tournament. It will set the path for me and I would be able to analyse where I stand. If all goes well then I’m surly looking forward for the World Cup,” he said. Expressing his views about PSL franchise Islamabad United’s decision to name Mohammad Sami as captain, the Karachi-born said that he is an ideal option to lead the defending champions. Meanwhile, sharing his thought on Sarfaraz Ahmed’s appointment as captain for World Cup, Raees said that it was a wise decision by the Pakistan Cricket Board (PCB).